He was a pop star but as no water was ever changed into the much promised Shiraz, he lost popularity and was last seen queuing at a soup kitchen in Woolloomooloo; a shadow of his former self. The bold and reckless pop star distracted from his conversion facility with its chimneys pouring pollutants out of their stack alas no plonk in the water bottles people spitting water out of their mouths onto ground shouting bad words. Think you’re right. 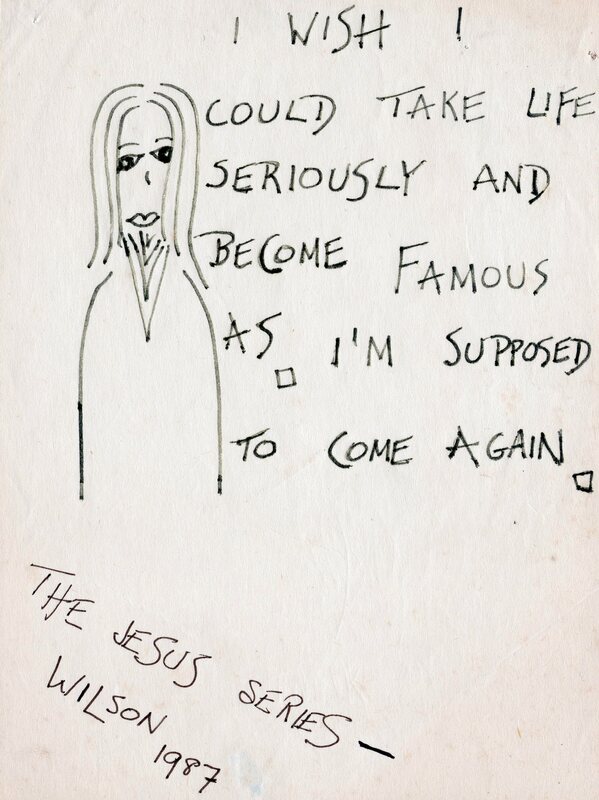 I think Jesus got too famous. We saw pictures of him all over Italy, plus lot’s of his mum. Fame doesn’t suit some folk. I don’t think he will come again, the whole place is too fucked up. Tht’s seriously famous, Big M. All over Italy and his mother too. It is always the way. Done in with criminals and his mouth moistened with vinegar back east. Another country took him and his mum under its wing. Sells stuff. It’s a big industry. Naaah, can’t see he’ll put his face back in. Thanks Mike Jones (Therese) for hanging my toon on the pub notice board. I guess it will be here some time. Gee, ‘Shoe, this one looks a bit autobiographical to me 🙂 That’s a false beard if ever I saw one ! Er, I missed the real point.